How can we redesign the experience of museums to harness emotions in a sensible way that activates visitors? We mapped the emotional journey of visitors inside memorials and similar museums and used it to define the ideal experience towards activation. The memorial adapted the proposed experience to the Inzovu curve model, increasing visitors' donations and participations, and continued innovating the museum under that guiding framework. 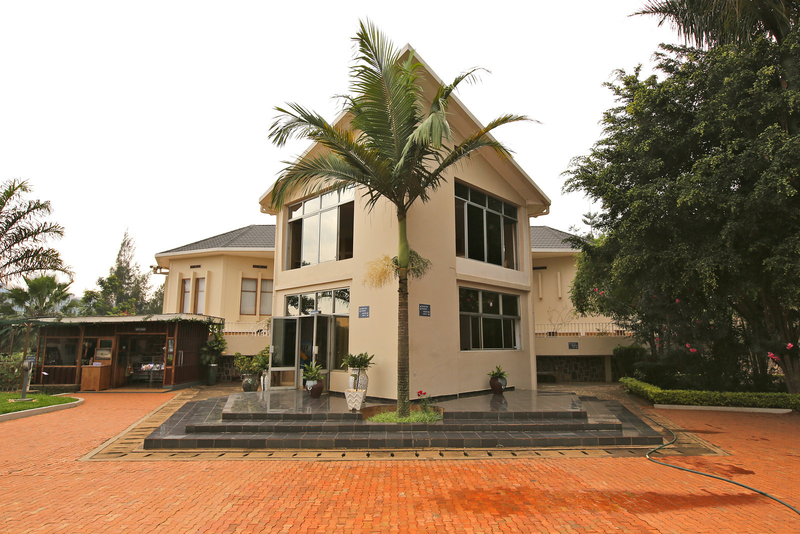 The Inzovu Curve was designed together with the UX for Good team, the Kigali Genocide Memorial, and the Rwandan Community to improve the visitor's experience and increase the chances of converting their rational and emotional energy into action. The Inzovu Curve is a visual representation of the emotional journey that visitors experience inside memorials and similar museums. The journey moves across different stages from preparation to pain, reflection, hope and action: the shift from empathy to compassion is critical to relate with the tragic events (epiphany) and to be inspired to actively contribute to a more peaceful world (will). 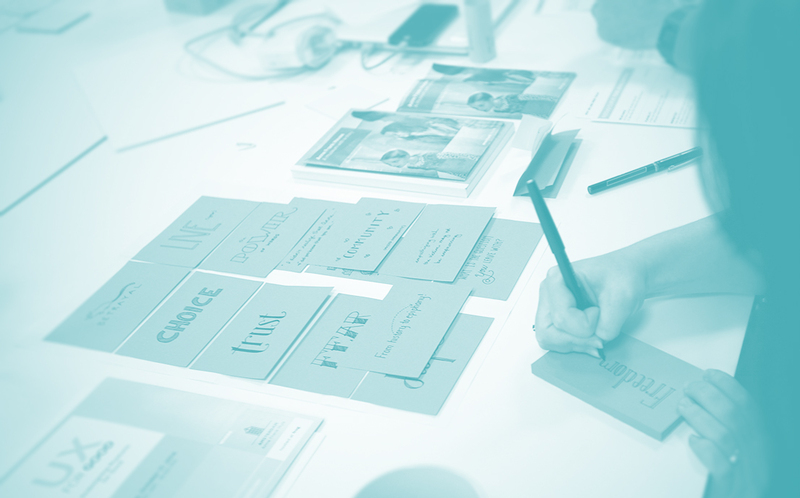 The Inzovu model can be used to analyze current exhibitions and to rethink elements or touchpoints that help visitors developing healthy empathy and turning it into compassion, by discussing and ideating with all the stakeholders involved. When the model was first created, it helped refining elements of the visitor experience in the Kigali Genocide Memorial (2014) to avoid the emotional burnout affecting most of the visitors and inspiring towards action. 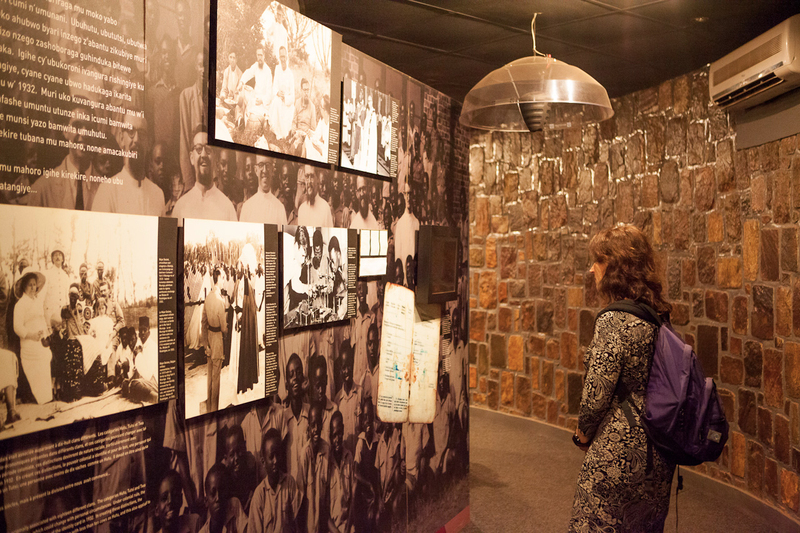 The intervention included the introduction of a final exhibition room with the stories of reconciliation, and the creation of a preparatory moment at the beginning to gradually introduce the visitors to the genocide memorial before entering the mass graves. 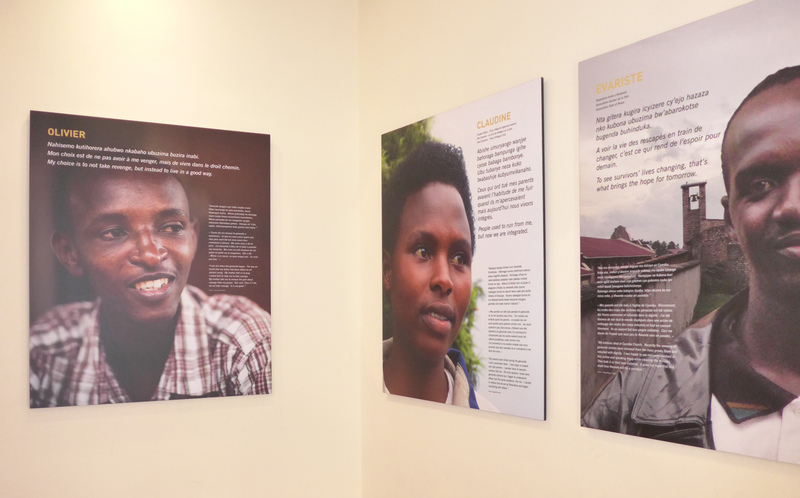 Afterwards, the model was used to support a critical reflection on other memorial experiences (Chicago, New York, Amsterdam, 2014; MuseumNext Geneve, 2015) and helped facilitating further workshops to update the vision for the Kigali Genocide Memorial, thinking of its current and future narratives (Kigali, 2015).